In a new report, economic think tank the Institute for Fiscal Studies (IFS) has suggested that Chancellor Philip Hammond will be required to spend ‘billions more’ in order to end austerity. The report suggested that spending increases promised by the Chancellor could be absorbed by a commitment to fund international aid, the UK’s defence sector and the NHS. According to the IFS, some departments have already experienced ‘especially big cuts’ since 2010, meaning that it may prove to be difficult for the government to make any further savings. Commenting on the report, Ben Zaranko, Research Economist at the IFS, said: ‘The Chancellor needs to decide what period the next Spending Review should cover, and what funding to make available to it. ‘The government has already committed to increase day-to-day NHS spending by £20 billion over the next five years. Even though the latest plans have overall day-to-day spending increasing over that time, these increases wouldn’t be enough even to cover the NHS commitment in full. The IFS also suggested that if the UK leaves the EU without a Brexit deal, the UK economy would struggle to grow, potentially leading to lower spending or higher taxes in the medium term. A study carried out by economic think tank the National Institute for Economic and Social Research (NIESR) has suggested that the government’s Brexit deal will cost the UK £100 billion per year by 2030. 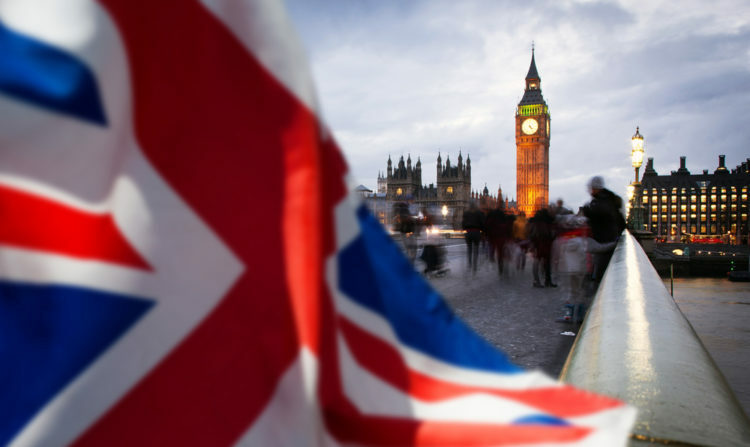 Meanwhile, a separate study carried out by the London School of Economics, King’s College London and the Institute for Fiscal Studies (IFS) has suggested that the deal could leave the UK economy ‘as much as 5.5% smaller’ in a decade’s time. Responding to the studies, a government spokesperson stated: ‘This deal will protect jobs and our economy, while respecting the result of the referendum. The Institute for Fiscal Studies (IFS) has suggested that Chancellor Philip Hammond ‘gambled’ with public finances in the 2018 Autumn Budget. 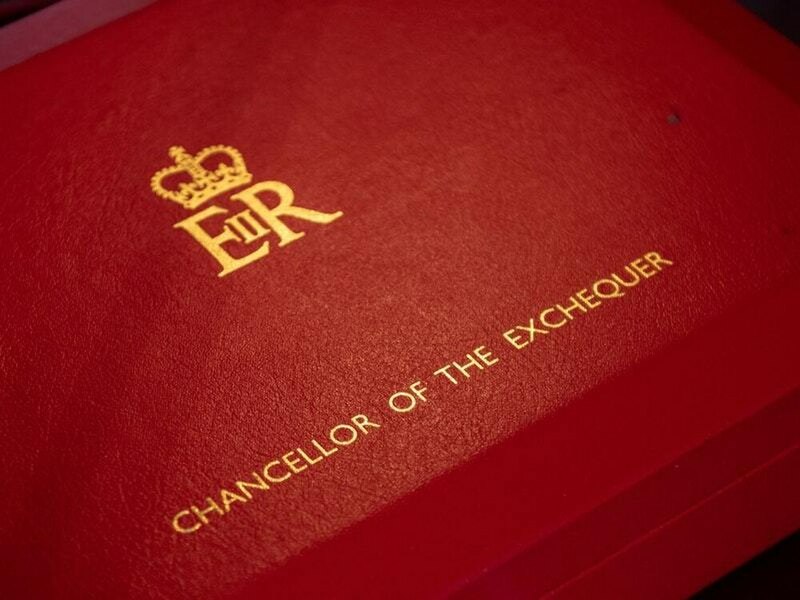 In its Budget analysis, the IFS stated that, whilst forecasts prepared for the Budget by the Office for Budget Responsibility (OBR) gave the Chancellor room for manoeuvre, public finance forecasts could ‘deteriorate significantly’ next year, leaving the government in a tricky position. The Institute also warned that UK public services are ‘going to feel squeezed for some time to come’, and that cuts are ‘not about to be reversed’. In regard to austerity, the IFS stated that we will ‘only really know’ when it is over when we have ‘firmer plans’. Commenting on the Budget, Paul Johnson, Director of the IFS, said: ‘Mr Hammond will be thanking his lucky stars for the OBR. After all, who would have believed a Treasury forecast which just happened to allow more than £20 billion of additional spending on the NHS without either any tax increases or any effect on forecast borrowing? The Institute for Fiscal Studies (IFS) has warned that the NHS will require tax rises in order to maintain the level of service it currently supplies. In a recently published report, the IFS stated that, with an ‘ageing population’ and an increasing pay and drugs bill, individuals’ reliance on the health service will ‘only continue to grow’. In order to sustain the NHS and fund increases in health spending, taxes would need to rise by between 1.6% and 2.6% – equivalent to between £1,200 and £2,000 per household, said the IFS. It also revealed that funding increases of 4% per year will be required over the medium term to ‘secure modest improvements in NHS services’. Commenting on the issue, Paul Johnson, Director of the IFS, said: ‘If we are to have a health and social care system which meets our needs and aspirations, we will have to pay a lot more for it over the next 15 years. This time we won’t be able to rely on cutting spending elsewhere – we will have to pay more in tax.